A 15-minute Discovery Call will let us both know the best ways for you to increase document security and workflow efficiencies while reducing costs. We’ll give you a $50 Amazon gift card just for talking! 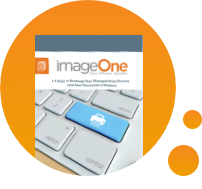 imageOne makes life easier for everyone at your company by developing true managed print partnerships that support your long-term IT processes, bolster security, increase cost visibility and reduce the amount you print. Do you know the print processes that can save you time and money? Download our eBook, 6 Steps to Recharging Your Managed Print Processes to find out. Not all print processes are created equally. 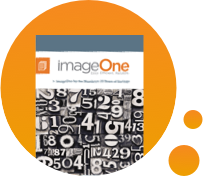 Download imageOne by the Numbers to dive deeper into our process and its impact. Working with a strong managed print partner is a great way for your organization to eliminate IT inefficiency and save some real dollars. How many? Try $470,592—that’s the amount we saved one of our partners. There is an immense amount of time and money being wasted on print every day due to lack of visibility, time and control. Our managed print solutions come with a built-in print reduction strategy that will help you quickly eliminate wasteful print and drive immediate savings. Nothing to it. Imagine if your IT staff never had to spend time on print-related issues and could reclaim all that time to focus on your business? On average, it only takes 68 minutes for an imageOne technician to arrive after you submit a maintenance request, so we’ve got you covered. Our expert technicians will keep your printers up and running seamlessly and our supply monitoring and replenishment program will order your toner automatically. One efficient vendor, one quick invoice. Done. A dependable managed print partner is invaluable to your business. 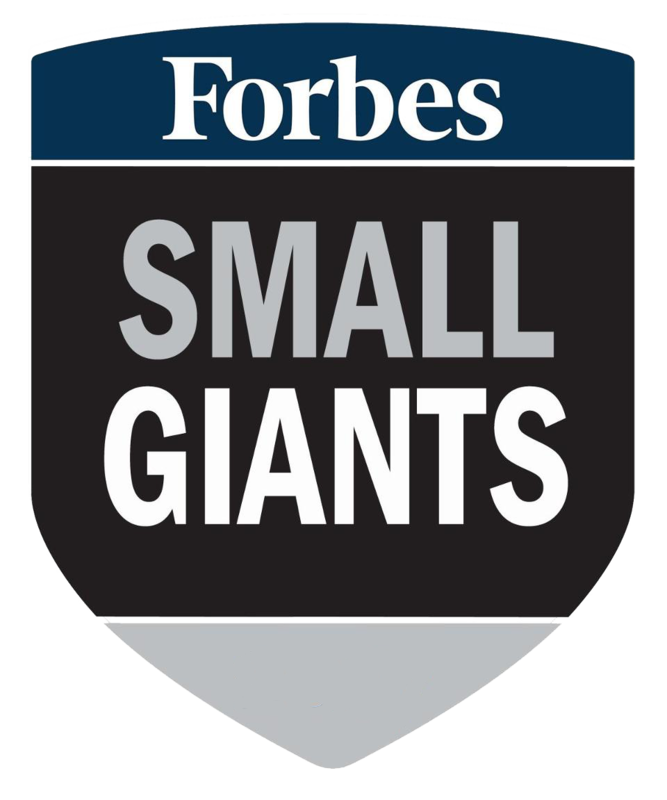 We pride ourselves on building partnerships based on trust and transparency. By meeting with you regularly, you can count on us to develop and implement a managed print process that lowers print costs and empowers your internal team to work more efficiently. Routine communication allows us to leverage the latest print device technology and improve your workflow and security. In a our annual Extraordinary Experience survey, 78% of our partners said that reliability and responsiveness is the #1 reason they continue working with us year after year.